My 2 month show in Atlanta ended this week. 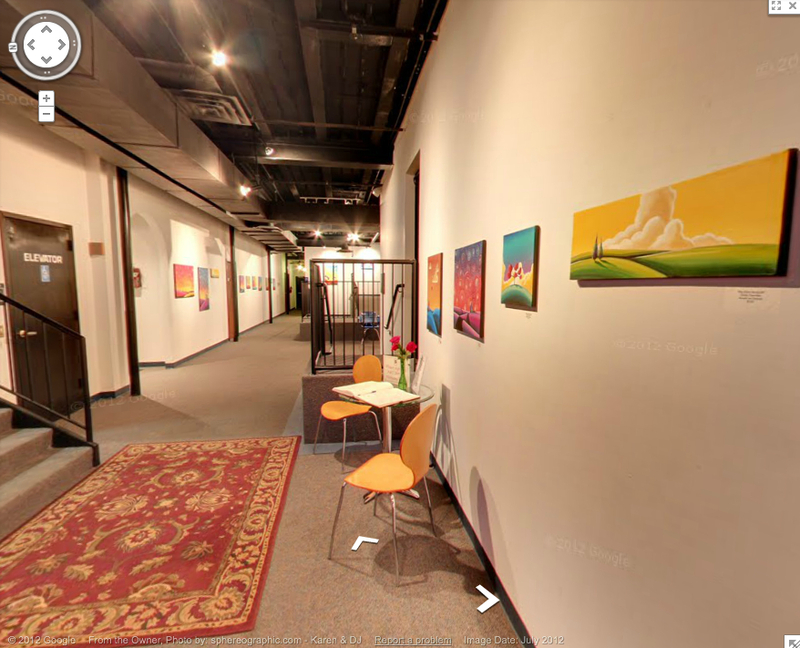 The gallery sent me a message a couple of days ago to let me know that Google Maps had been through there and did a photo tour of the building (like street maps, but inside). 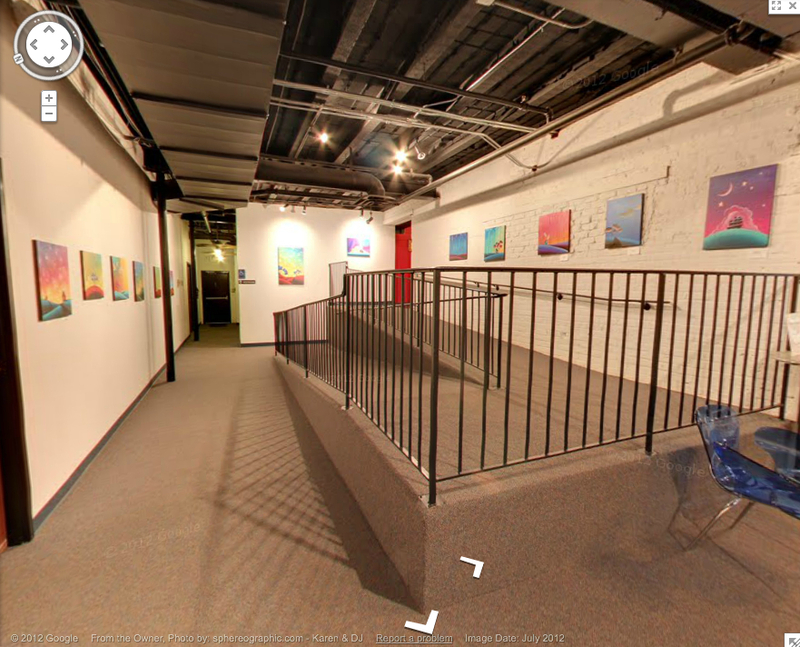 So, if you look up Art Station you can now walk through the building and my art is forever on display on Google Maps. 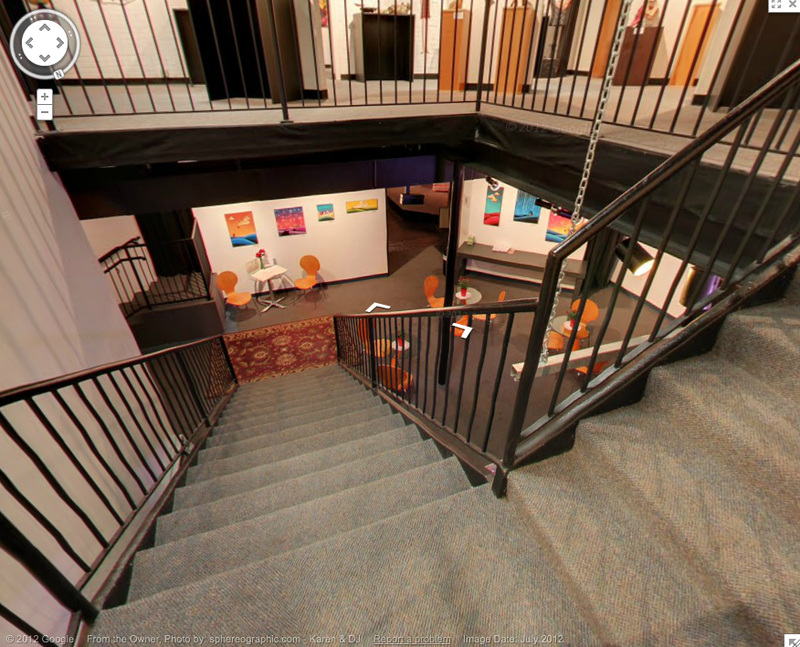 When you “enter the building” Google puts you in the upstairs gallery, all my stuff was on display on the main level downstairs, so you have to “walk” to find it. Below are a few screen shots from the tour. Cool right? right! 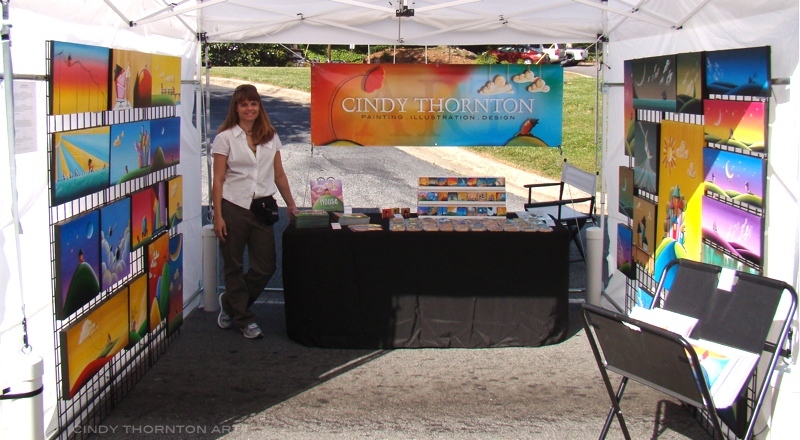 I’m back from the Acworth Art Fest. The weather was beautiful and the streets were crowded. Acworth was my 3rd art fest, and so far all shows I have done have been blue skies. Keeping my fingers crossed for my last show this spring….Dunwoody! 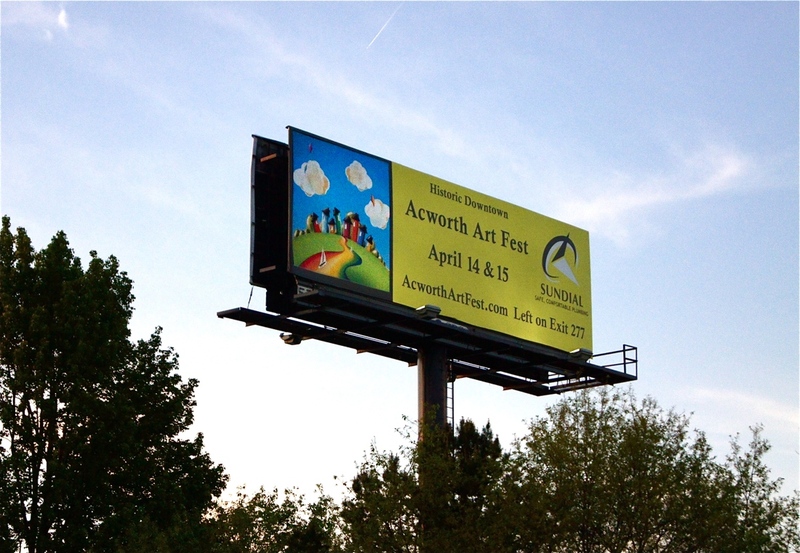 So on my drive up to Acworth, I got my camera ready as we passed through Atlanta….I knew my art was going to be on a billboard, and I was told it would be on I75 on the right side of the road. Sure enough! We passed by it right before sundown so there was still enough light for a non-blurry picture. (don’t worry, I was not driving). Here is my booth just before opening the first day. We started to set things up at about 5:30AM, and were done in the 9:00 hour. For the next show (Dunwoody), I’m adding a back wall to hang large scale paintings, so more art to pick from! I know, I know….I have not had any originals available online since last Christmas. I’m so sorry about this, but my schedule and deadlines for the past several months have just not allowed for it. So just a heads up, I will be pulling a few pieces early (before the Dunwoody show) and posting them online. Not many, but there will be a few. Late May will be when I get the chance to sit down and start itemizing what is available, get photos up, and start posting everything in the shop. Subscribers here will get updates as soon as they go live. Thank you all for your patience! We had wonderful weather this past Mother’s Day weekend. Sold lots at the Dunwoody Art Fest. For those who have been waiting for new originals to be posted in the etsy shop, you will be happy to know that some new works will be posted in my etsy shop soon. I have some new works along with some of the original illustrations from the book I recently finished. The book illustrations were all done on stretched canvas just like my other paintings. I will be posting the new works within the next couple of days and throughout the month of May. 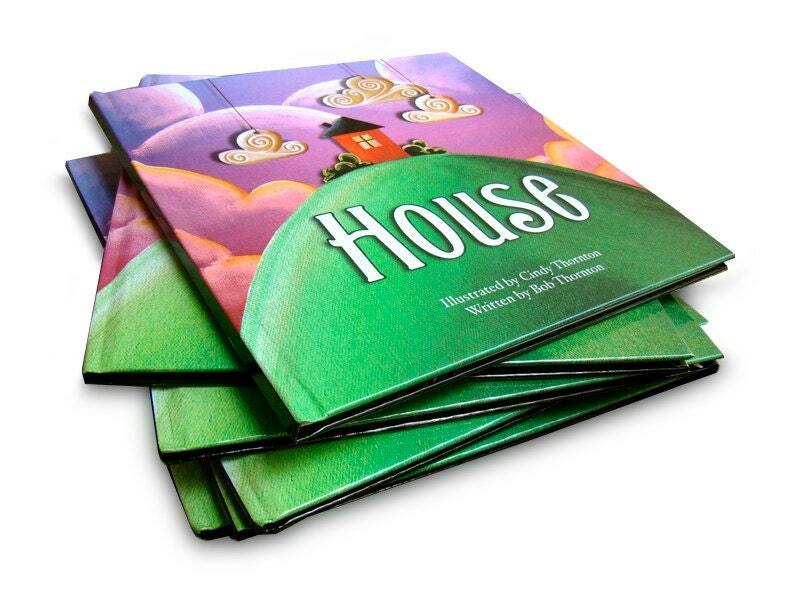 Anyone who purchases an original illustration from my children’s book “House”, will receive a free hardcover copy of the book. Yay right?